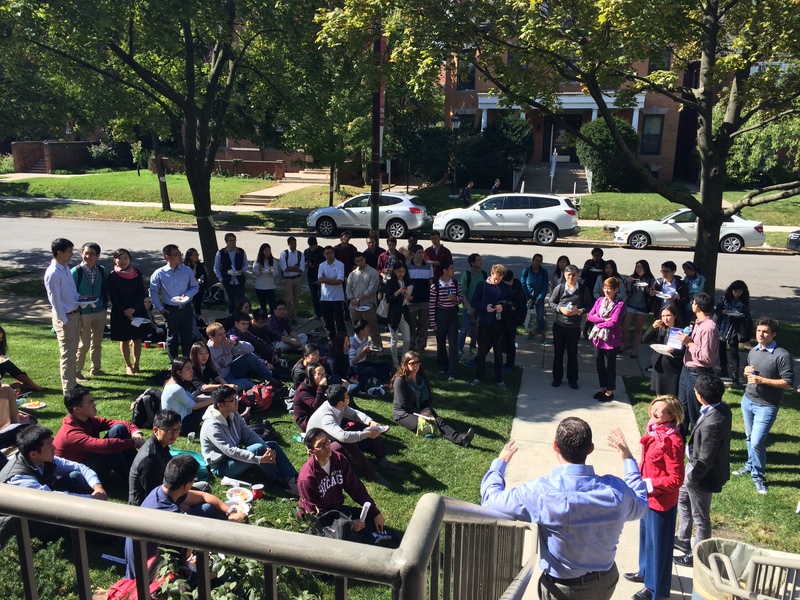 On Tuesday, October 7, the Paulson Institute hosted an Open House event at its global headquarters at the University of Chicago in Hyde Park to welcome the University community back to campus. 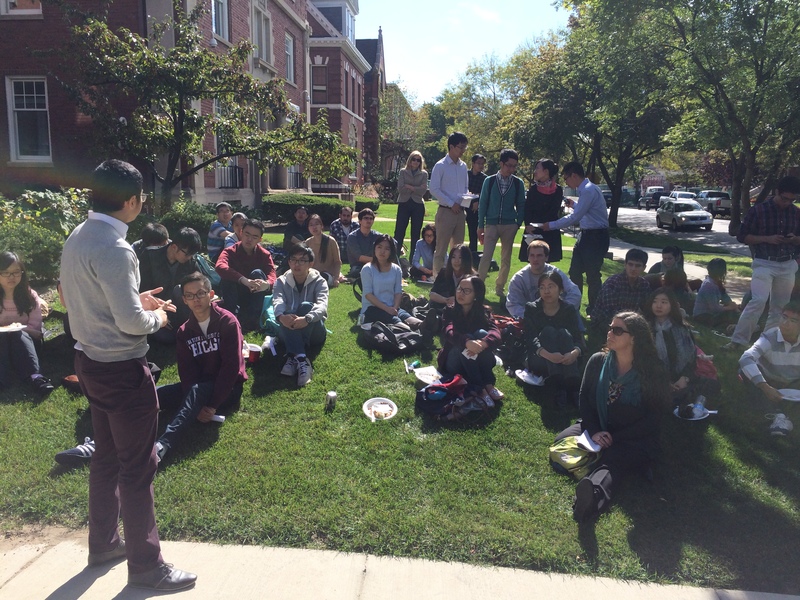 A large crowd of UChicago students, faculty, and staff joined the Institute staff for a dim sum lunch and brief presentation of the Institute’s initiatives. At the event, the Institute hosted students and faculty from across the University, including the College, the Harris School of Public Policy, the Booth School of Business, and numerous graduate divisions. The Institute is committed to building its partnership with the University of Chicago, and continues to implement new opportunities for students and faculty to interact with the Institute. At the Open House, Paulson Institute Editorial and Communications Director Dinda Elliott spoke to attendees about the Institute’s mission and current initiatives, highlighting the Institute’s programs on Climate Change and Air Quality, Conservation, Cross-Border Investment, and Sustainable Urbanization. Vice Chairman Evan Feigenbaum also presented on the myriad opportunities available to University students at the Institute. 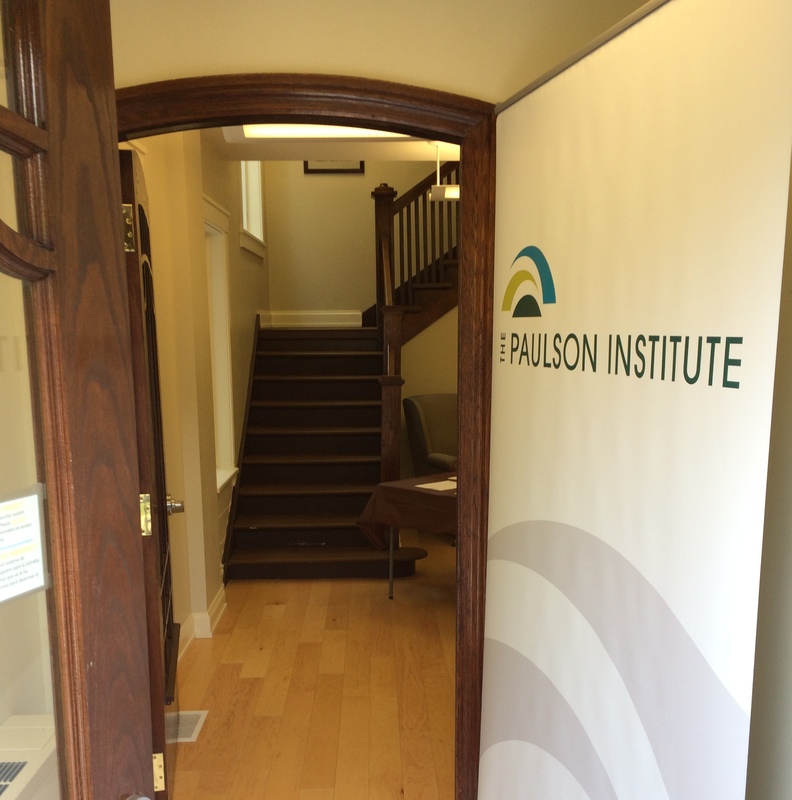 The Paulson Institute currently offers academic-year and summer internships in Communications, Conservation, and Sustainable Urbanization. Research-focused Student Fellowships are available for undergraduate and graduate students, as well as pre-doctural fellowships featuring funding support for research in China. The Institute also hosts a monthly Contemporary China Speakers Series in conjunction with the Harris School of Public Policy. The lunchtime events are open to the University community and feature prominent China experts from academia, journalism, business, government or other relevant field. 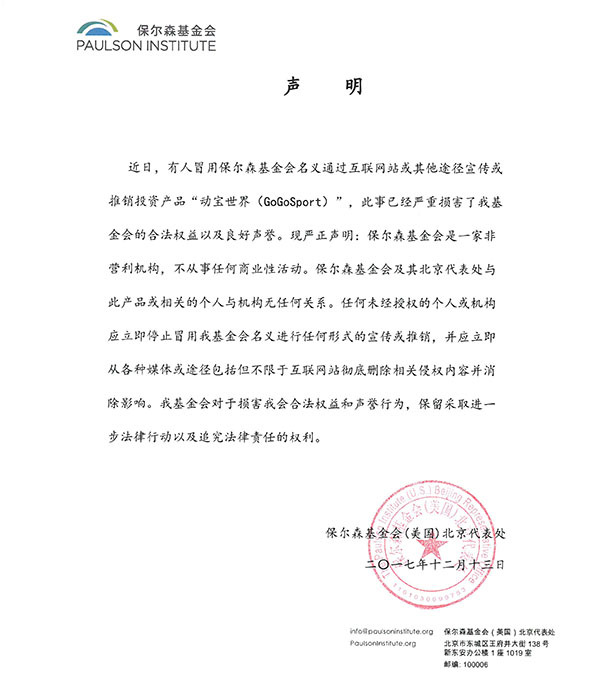 The Institute’s next Contemporary China Speakers Series event will be held on October 21, 2014 and will feature a talk by noted economist Nicholas Lardy of the Peterson Institute for International Economics.